Pictures from Mỹ Sơn, Viet Nam. This is an UNESCO World Heritage Site. 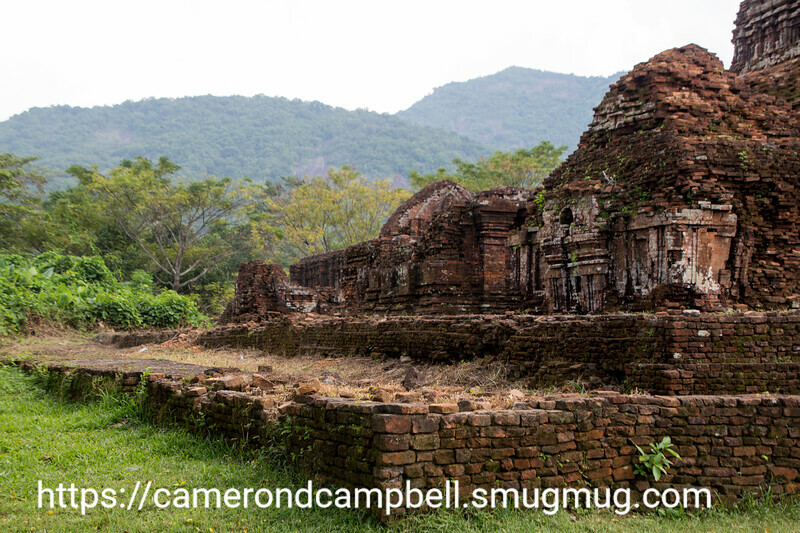 The ruins are from a temple complex constructed by the Champa kingdom more than 1000 years ago. This is an excellent day trip from Da Nang.